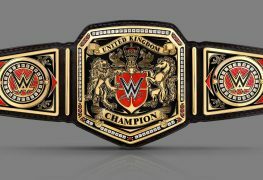 Tornado Tag Radio: WWE UK Championship Tournament Night 1 Recap! 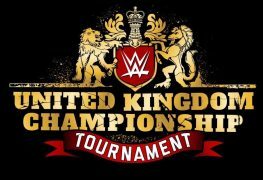 Night One of the WWE United Kingdom Championship Tournament has ended, and TTR is here with their thoughts and feelings! 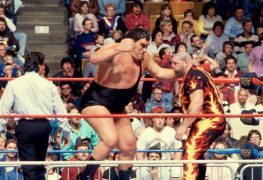 Join John and Marianne as they talk about their favorite matches from the first round of the tournament!